Vice Principals Season Two Digital Download Giveaway - Are You Screening? The second season of Vice Principals is available for Digital Download today and we’ve got your chance to win it right here! The show took a big turn to kick off the second season and it only improved on everything fans loved in the first. Walton Goggins even recently scored a Critics’ Choice nom, and one that is certainly deserved. Just when you thought things couldn’t get crazier, and/or that we’d given these characters all the rope they could handle, Goggins and Danny McBride take things even further. For the uninitiated, McBride and Goggins star as vice principals who conspire to get rid of their high school’s new principal. In season two, as a result of some utterly bizarre events, Goggins’ character has taken over as principal, and things have rather gone to his head. Now, the teachers are the ones in the crosshairs, because their lack of respect is becoming the sort of problem that could get a principal ousted, and at North Jackson High there is little in the way of normal outlets for frustration. Not only is the more of the same brilliant shenanigans that turn the high school world on its ear, but the second season gives a lot more opportunity for the supporting cast. The teachers get their due, as do a few students, and the entire homelife of Goggins’ character comes under serious scrutiny and to hilarious effect. The show, which has received a great deal of critical acclaim, is hilarious, assuming wildly dark comedy is in your wheelhouse, and it’s worth watching more than once. 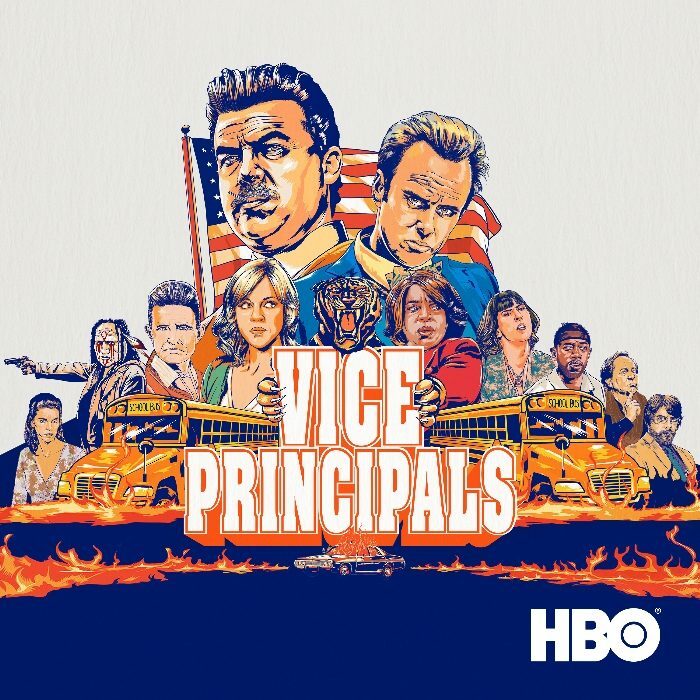 Enter below for your chance to win a digital download copy of Vice Principals Season 2!